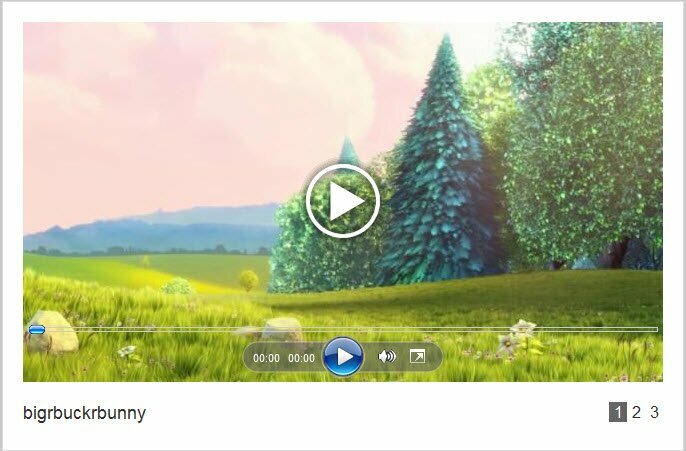 A HTML5 video viewer can help you showcase a group of native HTML5 videos on a single web page. 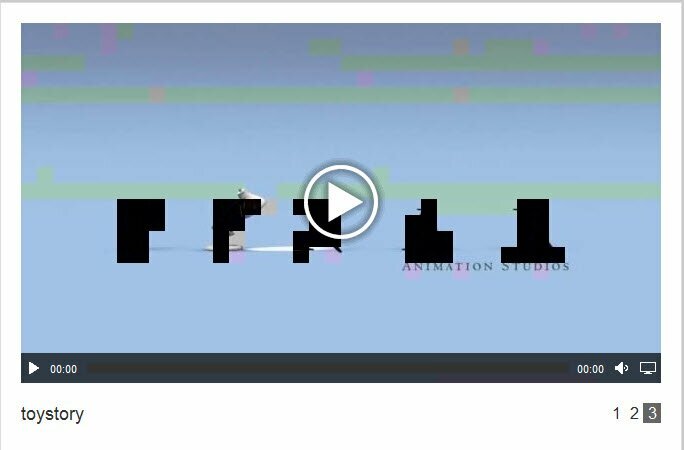 You can use your HTML5 video viewer to show off samples of your work, instructions for your products, recorded testimonials from satisfied customers, or any other set of videos that makes sense for your business. 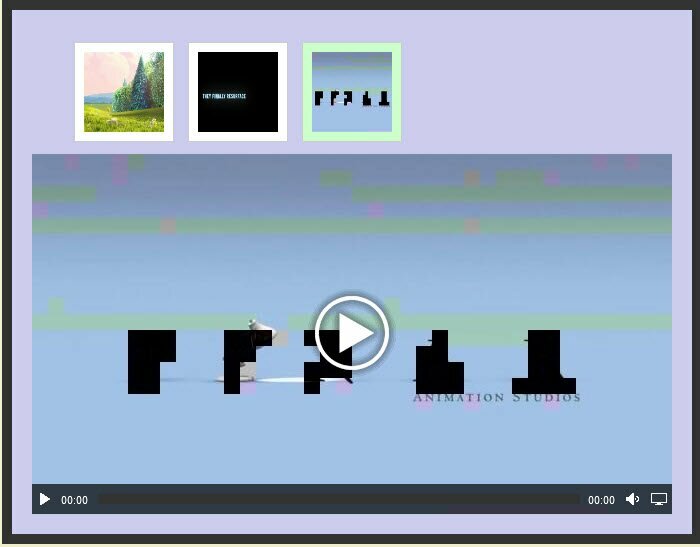 Do not forget that a HTML5 video viewer is also mobile friendly. So you will have more website traffic from mobile phone users. 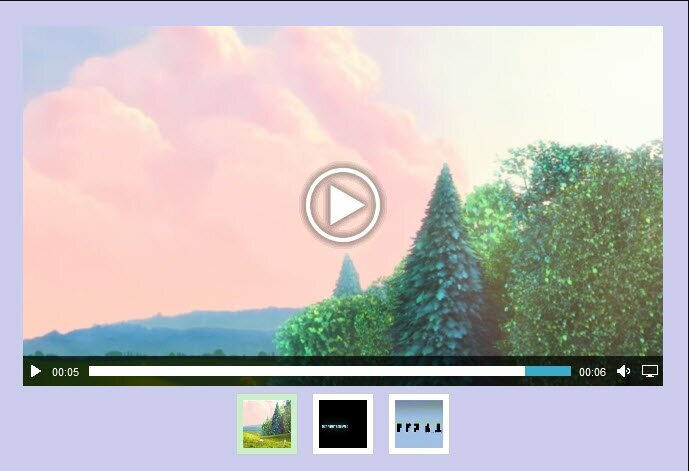 Here we list some HTML5 video viewer templates come with the HTML5 Video Player for both Windows and Mac OS. 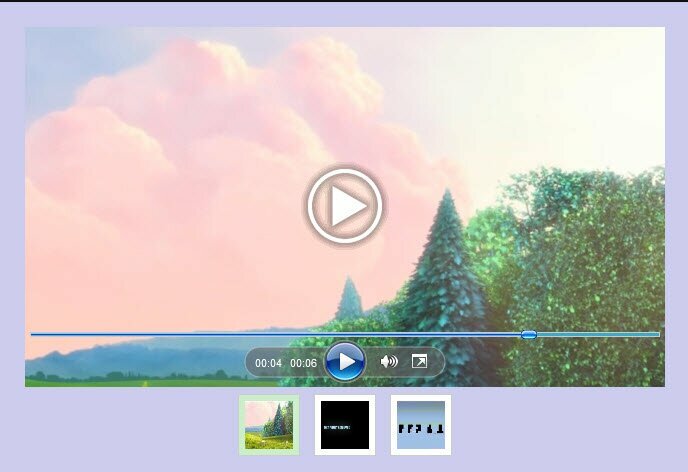 All you need to do is, add your video to the video player, choose your favorite HTML video viewer, the video player will convert your movie clips into HTML 5 formats and put them into beautiful HTML5 video viewer with thumbnail, title, etc. 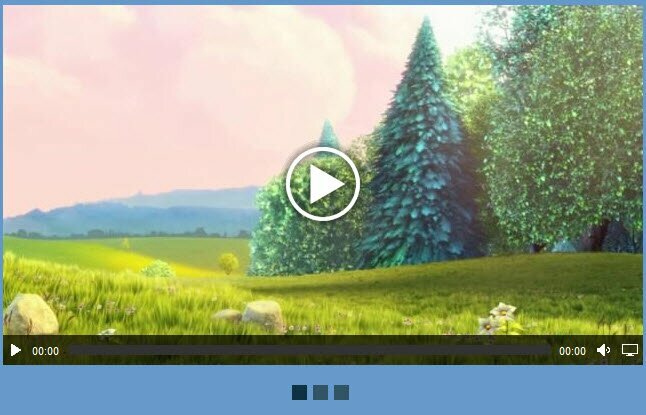 Then you will have a nice video playlist with cool HTML5 video player to play the videos on computers, mobiles, smart phones, iOS devices, Android devices, etc. 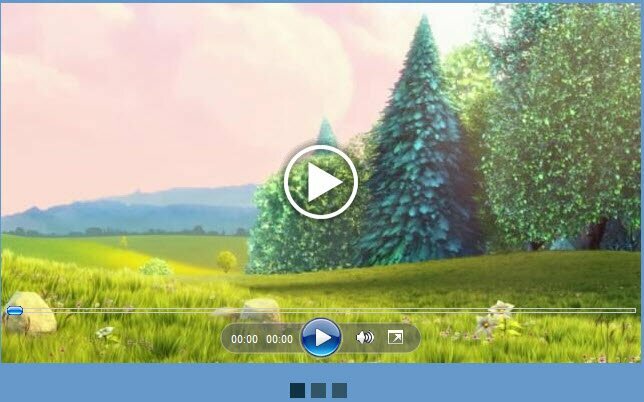 •	Compatible with mobile sets, Android devices, etc. •	Works in all browsers, IE, Firefox, Chrome, Safari, etc. 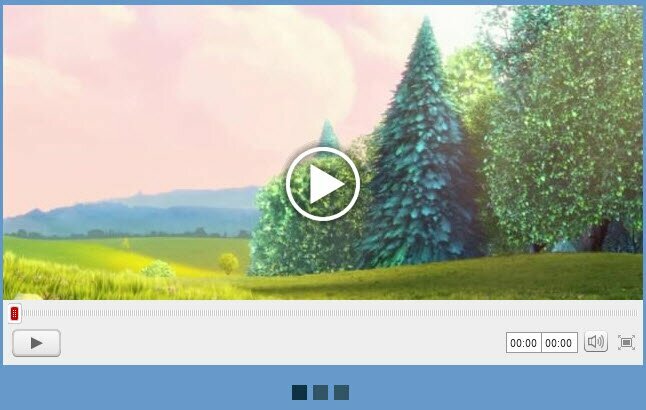 For more stylish HTML5 video viewers and templates, please download bellow.